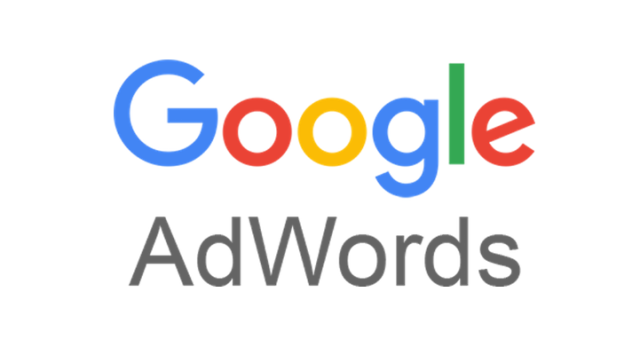 Have your company ads shown in Google Search, Google Maps and Google Search Partner Sites — and help your customers find you! Search Engine Optimization takes time, patience and a willingness to wait for results to come. That’s where Search Engine Marketing (SEM) comes in. With Search Engine Marketing, you can put your ad on the first page of Google and see almost immediate results for your business. The competition can be fierce and clicks for some industries can cost a lot more than others, but if you have a marketing budget and you’re ready to drive immediate traffic to your website, contact us for more information. Ask about Search Engine Marketing for your Business! Contact us for more information about Advertising in Google & Bing Ads. 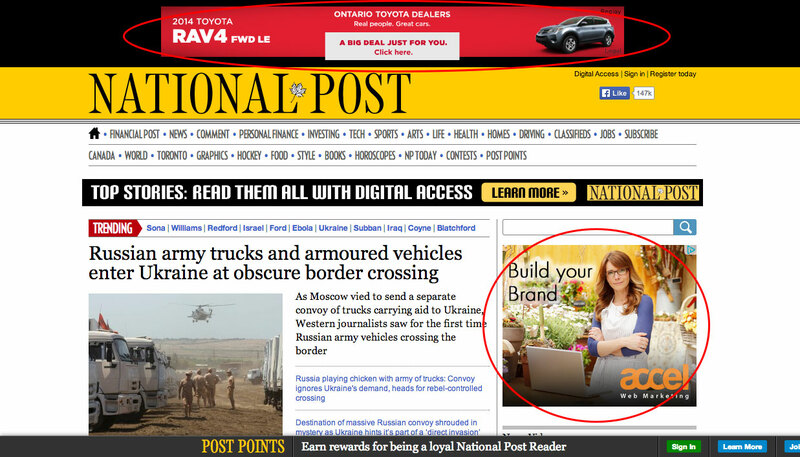 Chase your non-converting website visitors around the internet with image remarketing ads! 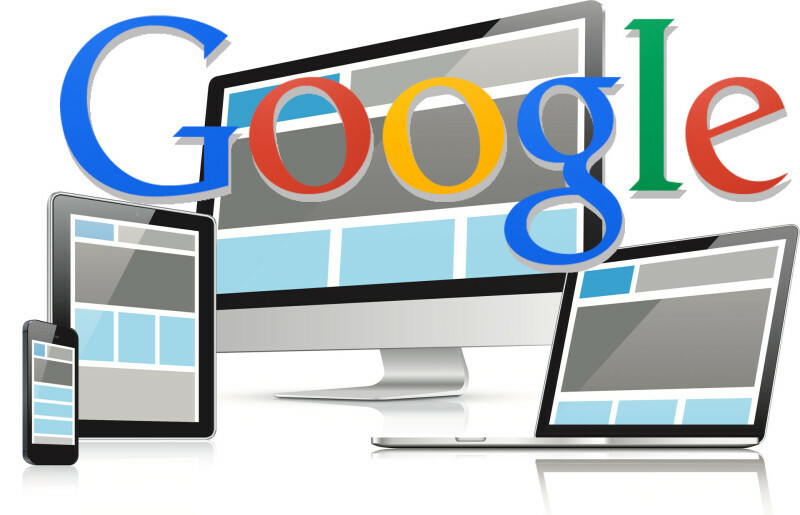 Ask about Google Remarketing Ads! 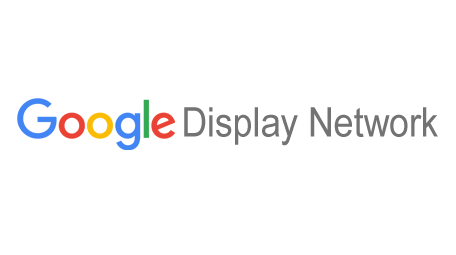 If you’re interested in finding out more about running remarketing ads in Google, contact us to see if we can help..